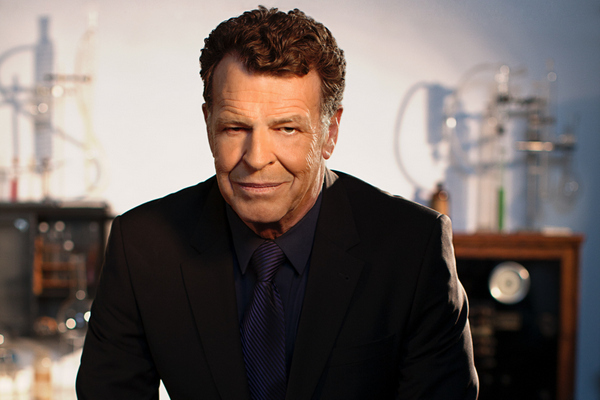 Rumor: John Noble To Be Episode VII's Villain? One of the latest rumors to go around is that actor John Noble is rumored to have a role as a villain, or 'the' villain in Star Wars Episode VII. The rumor comes from an Australian radio host that claims she "has it on very good authority that Aussie actor John Noble will be appearing as the villain”. While she very well could be blowing smoke, Noble does have a connection with Episode VII director J.J Abrams through his role as Walter Bishop in Fringe, which Abrams co-created. Noble is also know for roles in The Lord of the Rings & Home & Away. Is this just another crazy rumor? Or could he be playing an Admiral of the Imperial remnant, or a renegade Jedi in Episode VII? True or not, it is fascinating.